Our dry fruit cakes are high in fiber and gluten free. Obviously, they are a good companion for cheese. 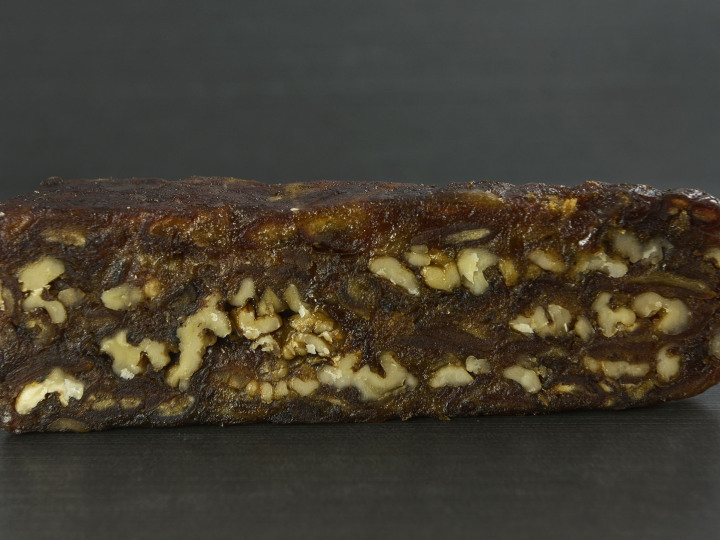 Dry fruit cakes are made from dried fruits and nuts. They do not contain gluten or added sugar. These products are rich in fiber are excellent with cheese and cold meats or as a snack or dessert. Ideal with goat cheeses and blue cheeses.